Living Sword is please to announce the addition of new weekday classes! 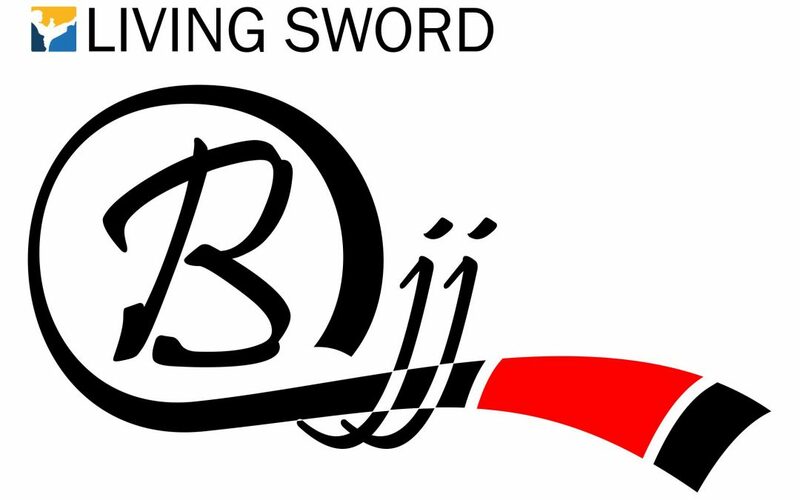 Starting July 3rd Living Sword is adding new Brazilian Jiu-Jitsu and Muay Thai Classes. We are thrilled to announce the expansion of our Jiu-Jitsu program and have been working toward making that a reality. New face but old friend, Mohammad (Mo) Ihmoud will be leading the new Jiu-Jitsu classes with Geoff and Neal assisting in the evenings. Mo is also leading the new Muay Thai Kickboxing classes. Jiu-Jitsu – Brazilian Jiu-Jtisu promotes the concept that a smaller, weaker person can successfully defend against a bigger, stronger assailant by using proper technique and leverage. Muay Thai – Whether you’re looking to increase strength, confidence, coordination, or you’re just after a killer cardio workout, kickboxing will keep you coming back for more. You’ll find kickboxing classes focusing on cardio conditioning, speed and movement, technique drills and more. 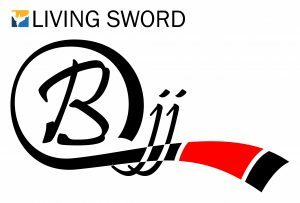 Like with all that we do at Living Sword and our extended family and partnerships in the martial arts, this program is a family. Through shared effort, encouragement and achievement you will build lasting friendships and champions who will be in your corner no matter what.